Meet the Owners and try out the foods and services that make Mount Pleasant Street a popular dining destination. Over the next couple of months, the Village will be hosted by Mount Pleasant restaurants. Owners will tell us about their lives, their foods and offer special menus. Seating will be limited, so be sure to make reservations. 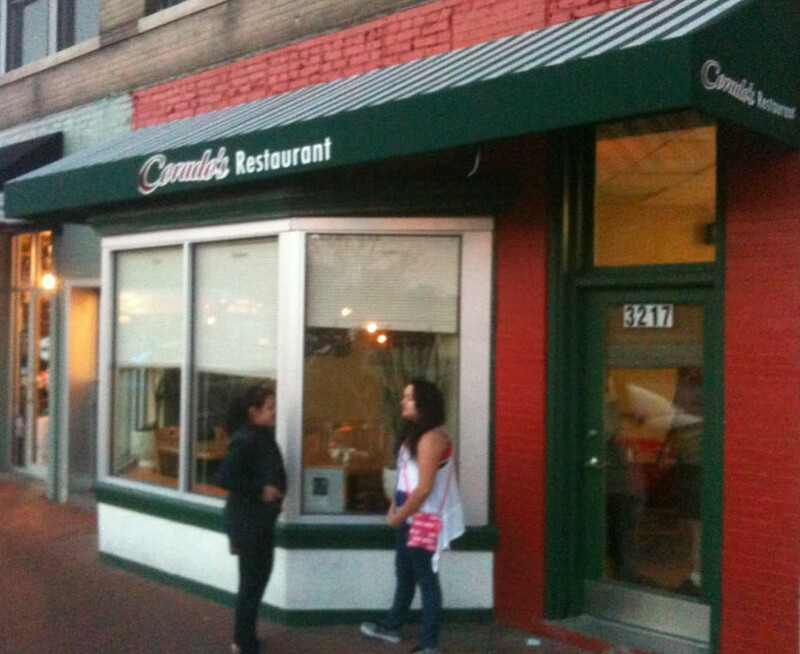 Our first Meet was at Corado's Restaurant on December 14. 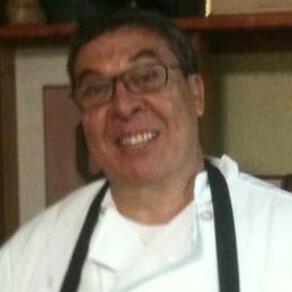 José Corado has been serving Guatemalan fare for more than 30 years in DC and on Mount Pleasant Street. He shared stories about his life and about the history of Mount Pleasant Street as well as the food of Guatemala. Our second Meet on the Street was at Marx Café.